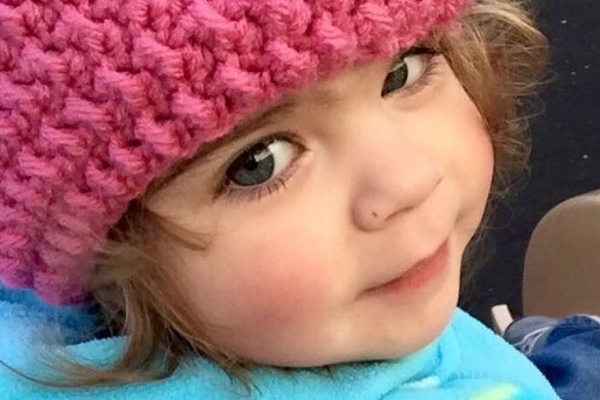 In November 2015, at just 2 years old, Norah West was diagnosed with stage 4 neuroblastoma. Nori and her family live in Kansas, and the first several months of her journey required countless trips to Children’s Mercy in Kansas City (about a 3 hour drive from home). Although they are deeply grateful for the treatment they received there, it is now time to seek further treatment from the specialists at Memorial Sloan Kettering (which has a team devoted to neuroblastoma patients). Unfortunately, this requires a much longer trip to NYC on a regular basis. There are countless expenses involved with treating cancer, and even with the wonderful help from charities such as thenccs.org, Band of Parents, Ronald McDonald House and more, all of the additional costs add up quickly. Travel, food, cabs (not to mention the obvious, endless medical costs)…the list goes on. What wouldn’t we do for our family - our own child - if he or she was fighting this incomprehensible battle?? There is no end to the lengths we would travel to save our baby’s life. Because we can do little to physically fight this monster called cancer, we’re devoting our energy and resources to helping Nori in tangible, monetary ways. Please consider making a donation to help ease their financial burden as Mike, Holly, and big sister Evie focus all of their energy into fighting this battle with their brave little lady.